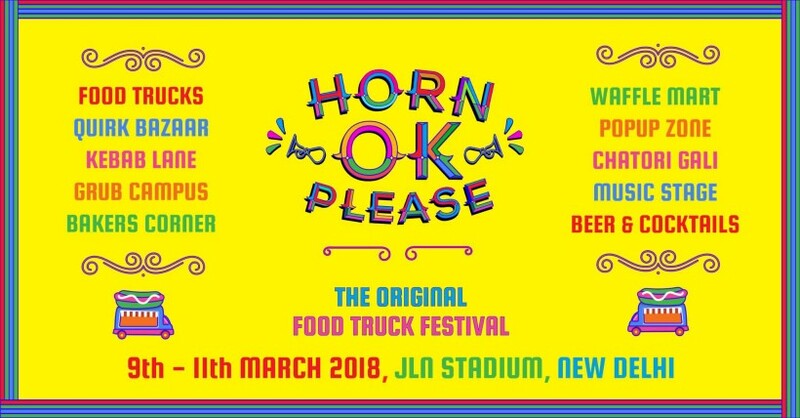 The Minnions Are Scampering Over With A Stall To Pepsi Presents Horn OK Please This March! Guys, Delhi’s ‘Original Food Truck Festival’ Horn OK Please is headed to the capital for its 3rd kickass edition and we’re super excited to tell you guys that The Minnions Cafe, with their quirky Minions-themed interiors is gonna be there *WOOHOO*! 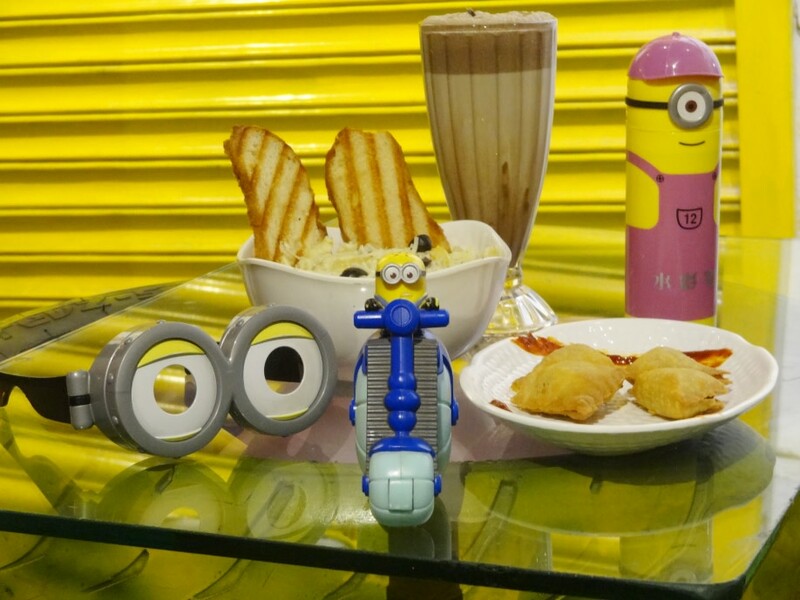 Cutesy Minions-Themed Stall | The Minnions Cafe will be offering super yummy pastas, sandwiches, burgers, Anda Pav and delish Baked Chicken Tikkas that you can happily gobble up. Plus, for desserts, they have Brownie Gelato, cake jars and to wash all that down you can order their Coke Float, Brownie Shake or even Nutella Shake *already drooling*. Tooting straight to JLN Stadium this March, these guys will be right here for three whole days with their Minions kinda vibe and you gotta come swing by! Horn OK Please 3.0 has lots of cool new concepts with 50+ phenomenal food trucks, a Dessert Zone, a Waffle Mart, a Pop Up District and even a Shake Province. The fun just doesn’t stop there, as it has a whole new section called The Grub Campus which serves most dishes under Rs 200 ONLY, so BE THERE!